Hollywood, CA, United States (4E) – Mel Gibson is promoting his new film “Hacksaw Ridge,” which was directed by him, and he talked about the flick as well as his troubled past. He was also labeled as anti-Semitic and he said that it was unfair that he was called as such. He said that it was a pity that after 30 to 40 years of doing something in the showbiz industry, he got judge during that one evening he was arrested over drunk driving. Despite his troubled past, he said that he feels fortunate to have been given the opportunity to direct again. 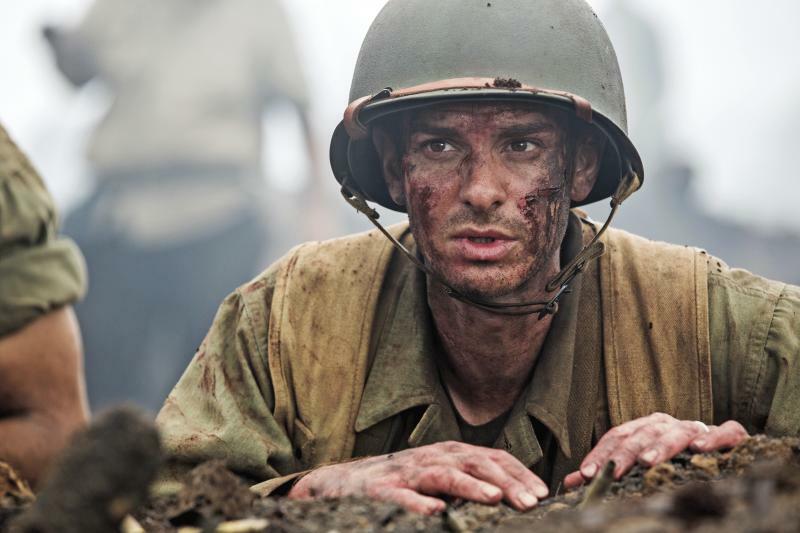 “Hacksaw Ridge” is about the World War II medic Desmond Doss. This is the story of a man refusing to carry a gun into battle. Gibson said that Doss was a messenger of love and a bringer of peace. Doss is played by Andrew Garfield. “Hacksaw Ridge” is rated MA15 + for the graphic and highly realistic war scenes. However, Gibson said that it is not a war movie but a love story. He also confirmed that there is a plan for a follow up movie in the 2004 hit flick “The Passion of Christ.” The sequel is said to focus on the resurrection of Jesus Christ. “Hacksaw Ridge” will be out in cinemas this November 3.